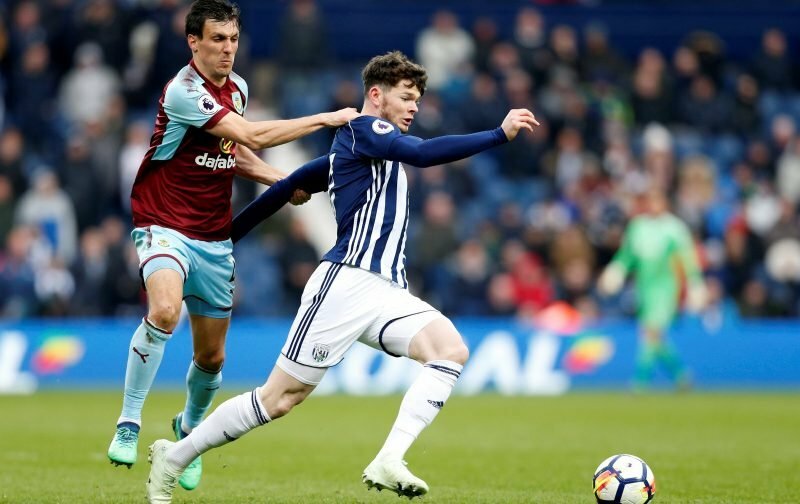 West Bromwich Albion’s Under 23 side took to the pitch on Tuesday evening to face Blackpool at Bloomfield Road in the EFL Trophy competition. Our young lads took a 2-1 victory on the night with goals coming from Finn Azaz and Alex Bradley but almost forgotten Oliver Burke was in the starting lineup and got all 90 minutes under his belt. The match day squad did fit the ethos of the competition when it came to inviting Category 1 clubs into the competition as only Jonathan Bond, Kyle Howkins, Burke and then maybe Jonathan Leko could be considered seniors on show. In any event, 21-year-old Burke certainly took his chance to impress as he assisted in the game to help us to victory, setting up our opener. He’s not really in the picture though under head coach Darren Moore and plenty of fans were hoping to see far more of this year, so the reaction from those following the game was mixed. Here we go.. time for everyone to ask for Burke to start..???? We've always got to have a wraith in the shadows for the negative nellies to point at. It used to be Chadli, now it's Burke. Down to him ultimately to take his chance when it comes along and impress the gaffer until then as we know he has the talent from his time at Nottingham Forest.